Fox Films may have one of the most interesting histories prior to the pre-Code era and one of the most painful during it. William Fox, a young Austrian emigre, essentially invented the idea of the major studio– creating the content, distributing the content and owning the content. But to get there he first had to fight Thomas Edison for the right to make and distribute films without paying Edison’s exorbitant fees. 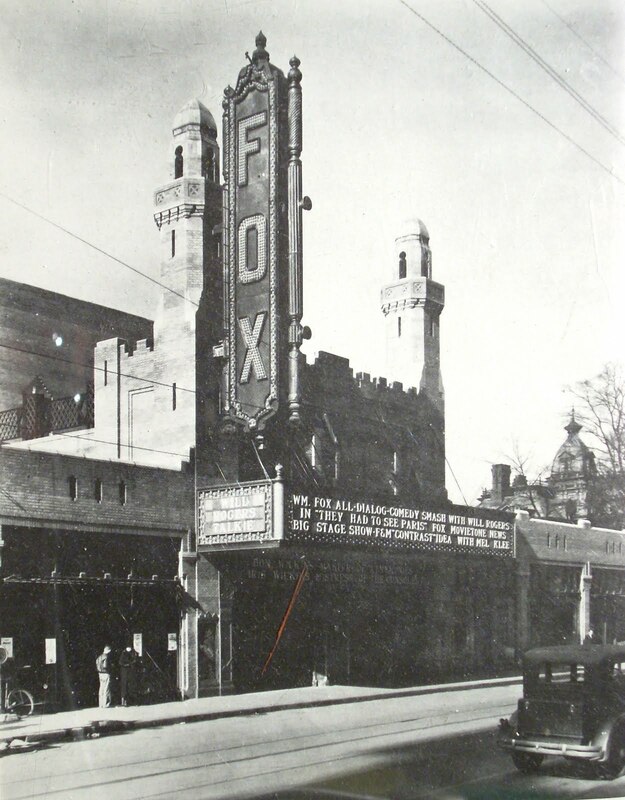 The court battle took a great deal of time and money but, when it was won in 1917, Fox got for the studios the ability to flourish on their own in a system that would keep them powerful and solvent until the late 1940s. William Fox had a great deal of money invested in the stock market, so between the 1929 crash and a car accident he was involved in in that same year, the studio spent much of the early 30s in dire financial straights. 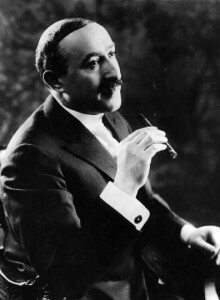 Fox was out as the studio’s head in 1930, and banks reorganized the company to keep it solvent. Only a merger with 20th Century Pictures in 1935 restored the studio to full function and profitability. Fox’s films during the pre-Code era are hard to pin down because so many of them remain available only in poor prints or unavailable altogether– today’s 20th Century Fox corporation doesn’t seem very interested in revisiting the era before its creation in 1935. 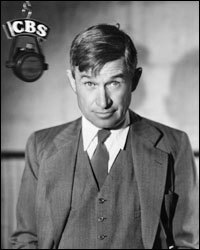 One of the few exceptions lay in the biggest movie star of the era who worked for Fox, Will Rogers. Rogers’ films like A Connecticut Yankee and Ambassador Bill showed off a down home charm. Rogers was also a revered newspaper commentator and radio personality, making him a valuable commodity for the struggling studio. Other major Fox Film stars in the early 30s included Spencer Tracy, Janet Gaynor, Clara Bow, El Brendel, and Herbert Mundin. Fox won Best Picture in 1933 with Cavalcade, though they had only distributed it. Some of their better remembered pictures of the era came from John Ford. Fox was also the most prolific studio at doing what we now refer to as science fiction– films like Just Imagine (1930), It’s Great to Be Alive (1933), and Berkeley Square (1933) all used fantastic concepts such as time travel, space flight, and alternate worlds. The two former movies were also comedy/musicals, if you need any more excuse to track them down. Unfortunately, Fox’s Cinema Archive line of manufacture-on-demand DVDs is mostly focused on the studios output during the 40s and 50s. But, hey, those can’t last forever! They Had to See Paris (1929) – Will Rogers’ first film for Fox Film Corporation. East Lynne (1931) – Nominated for Best Picture. The Black Camel (1931) – Earliest surviving film of Fox’s long running Charlie Chan detective series. Bad Girl (1931) – Frank Borzage’s moody drama was nominated for Best Picture. Call Her Savage (1932) – Clara Bow’s second to last film, and a touchpoint in film censorship. State Fair (1933) – Nominated for Best Picture. Cavalcade (1933) – Best Picture Winner. Hoop-La (1933) – Clara Bow’s last picture in Hollywood. Fox had taken her contract over after Paramount dropped her a few years earlier. Stand Up and Cheer (1934) – First film to showcase Shirley Temple, Fox’s main money maker for the rest of the 1930s. Fox has its own Cinema Archive series which rarely releases the studio’s pre-Code offerings. Some of the more widely available movies from the studio during this era include the second volume of films from Will Rogers, a few Shirley Temple features (such as Stand Up and Cheer), and Best Picture winner Cavalcade.